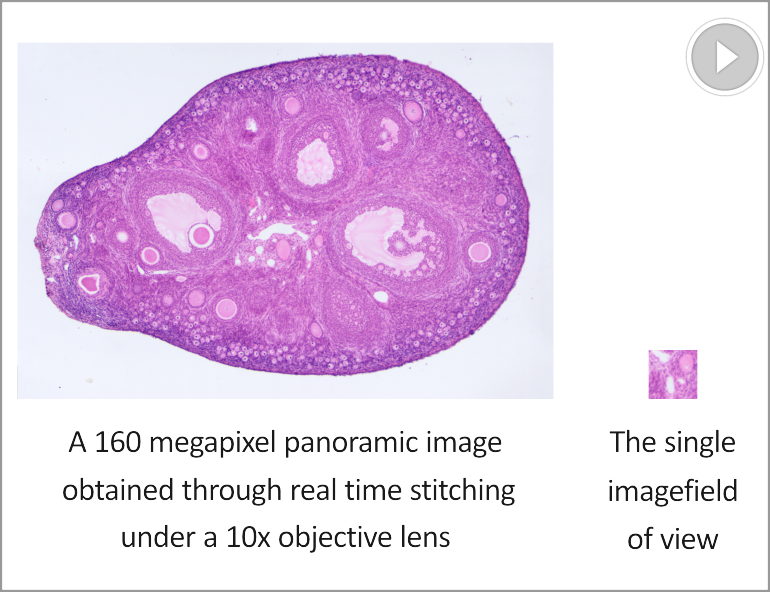 MIchrome 5 Pro is equipped with Tucsens new computational imaging software, Mosaic 2.0, which provides a "real-time image stitching" function. It can generate large-sized mosaic images in a few seconds while moving the stage, which is light, smooth and worry-free! MIchrome 5 Pro also provides real-time depth of field fusion. Turning the focus ring to capture different depth of field points while generating clear depth of field images, fast, accurate and efficient. From the user's point of view, redefining the image acquisition - editing - measurement - report output workflow process, taking into account the best operating procedures, greatly saves the operating time, effectively improving productivity. The use of Tucsen's core ISP color-interpolation algorithm effectively corrects the color deviation of the sensor's spectral response, to simulate the human eye's sensitivity to color. The true color in the eyepiece, whether it is a biological bright field, stereo or fluorescence image. 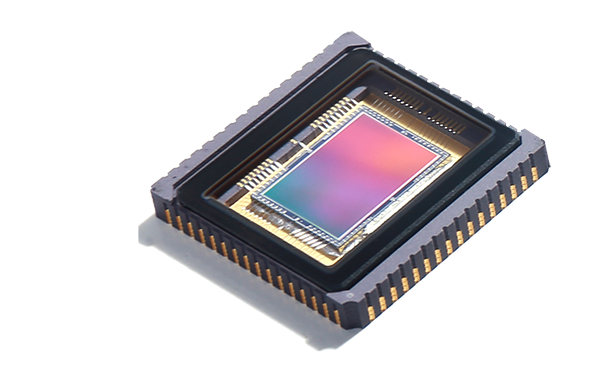 Uses a Sony 5 megapixel CMOS 2/3" sensor-IMX264, with 3.45 x 3.45 μm pixels. The resolution of the captured image can reach 2448 x 2048. Images taken at low magnification readily resolved. 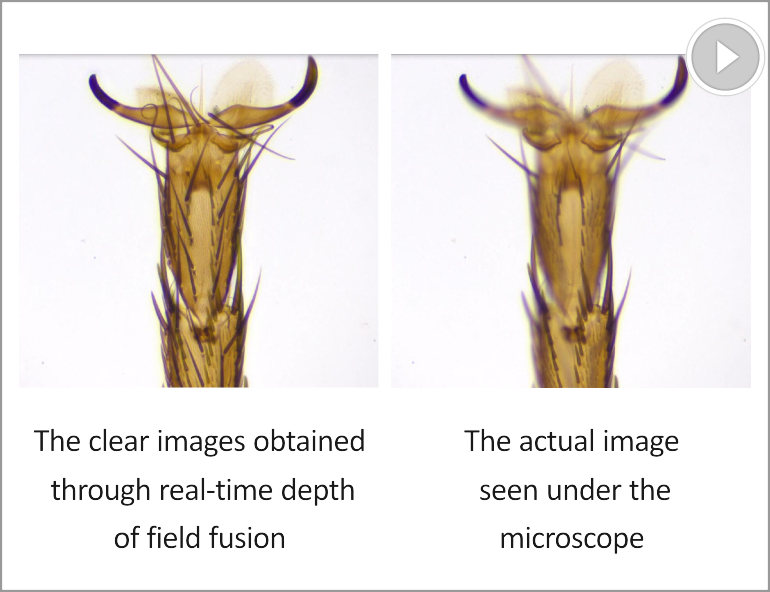 With global shutter technology, all pixels are exposed simultaneously, which allows accurate tracking and capture of dynamic samples and provides, crisp, undistorted, clear images of fast moving specimens. USB 3.0 high-speed transmission interface, simple and convenient while ensuring a stable High transmission rate which allows fast focusing at high resolution. Imaging can be performed at a rate of 35 fps.